This is my solution to the “Canon Camera Connect” app for iOS, when it keeps disconnecting while transferring photos via Wi-Fi. Hope this helps. 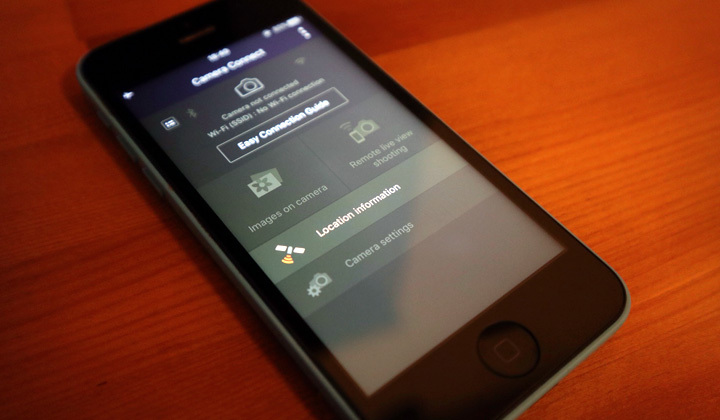 While the “Canon Camera Connect” app for iOS devices (iPhone, iPad, etc.) is not a well reviewed application, I’ve found it very good for wireless photo transfer to my phone & tablet once I got used to it, and solved the issue with disconnections. The trick is to first turn on airplane mode in the settings on iOS. Then go to the Wi-Fi settings and enable Wi-Fi. Now select the access point created by your digital camera. Open the “Canon Camera Connect” app. You’ll see the photo selection mode on your camera. This is likely to work on most camera models that support Wi-Fi connections for image transfer, EOS M, PowerShot, EOS Rebel, IXUS, etc. For your information; My digital camera is Canon EOS M100, and successfully I’ve used this solution for both my iPhone and iPad. Did this work for your problem, or any question? You are also welcome to share your solution, thanks. Thanks for reading, please share if possible. David.